Kramah FMS - Kramah Software India Pvt. 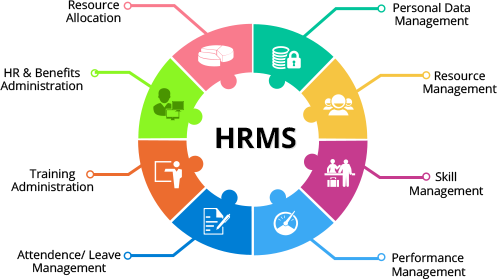 Ltd.
KRAMAH Financial & HR Management System is a web based end to end hr mgmt., payroll mgmt., employee attendance tracking, and leave mgmt. etc.